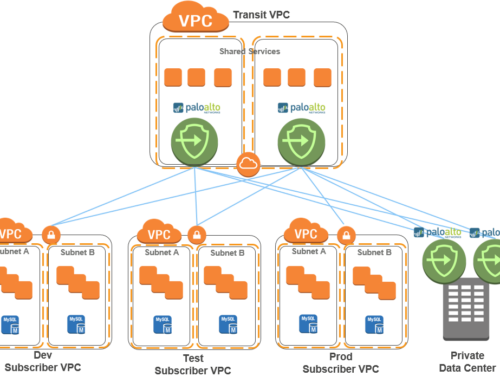 The goal of this FireOwls datacenter interconnect (DCI) deployment is to ensure layer 2 extension, anycast gateway and host mobility. 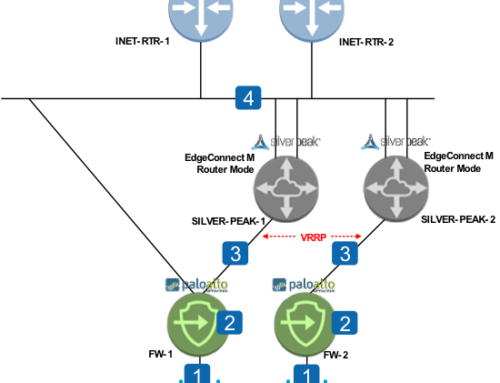 VxLAN traffic can be transported within the datacenter via multicast (PIM), or unicast (injected via MP-BGP). 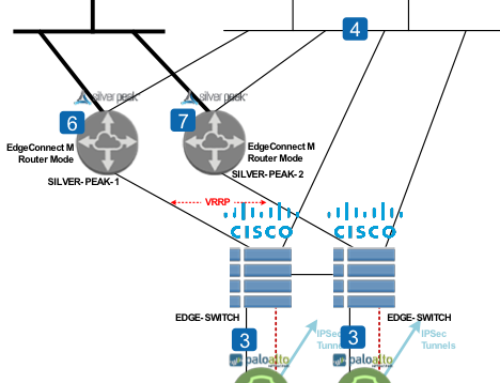 VLAN traffic is mapped and encapsulated into VxLAN. 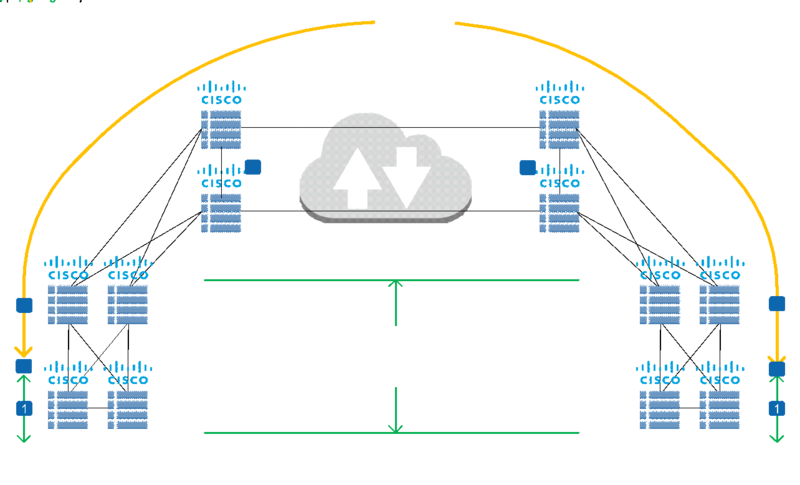 VxLAN information (L2/L3) is inserted into BGP EVPN, and advertised to the spines. 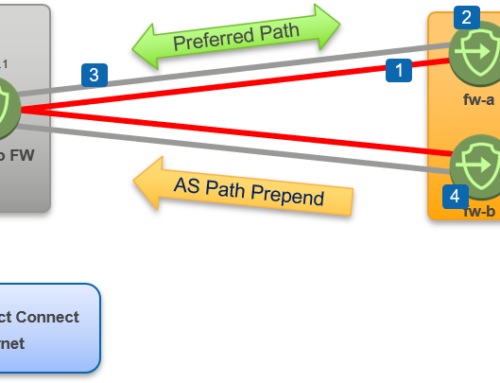 Spines act as BGP route reflectors, and distribute VxLAN information (L2/L3) to the rest of VTEPs and Border Gateways in the datacenter. VTEPs install the relevant entries in their L2/ARP tables. 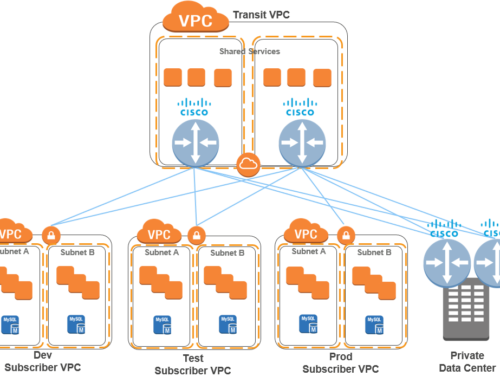 Border Gateways advertise VxLAN information to external datacenters via unicast.